We’ve teamed up with FYA to support Innovation Nation: 1000 ideas for a better Australia. We’re all about Australians making ideas happen here at Ideas Hoist, and we think that the first (and often scariest) step is to start telling people about your idea. “How is Australia Feeling?” is an app that tracks the wellbeing of its users. It’s not just about knowing what emotions people are feeling: The app combines demographic and geographic data with real time activity monitoring to understand how and why people are experiencing their emotions. Why we like it: Mental health is a huge issue in Australia. With it’s ability to collect high quality contextual data in real-time, this app could allow more effective targeted mental health programs to be designed. We are getting more and more used to providing physical health data to apps to help improve our lives; providing mental health data is the next logical step – there is a commercial opportunity here. Cruxcee is a business network that connects social enterprise with global supply chains. 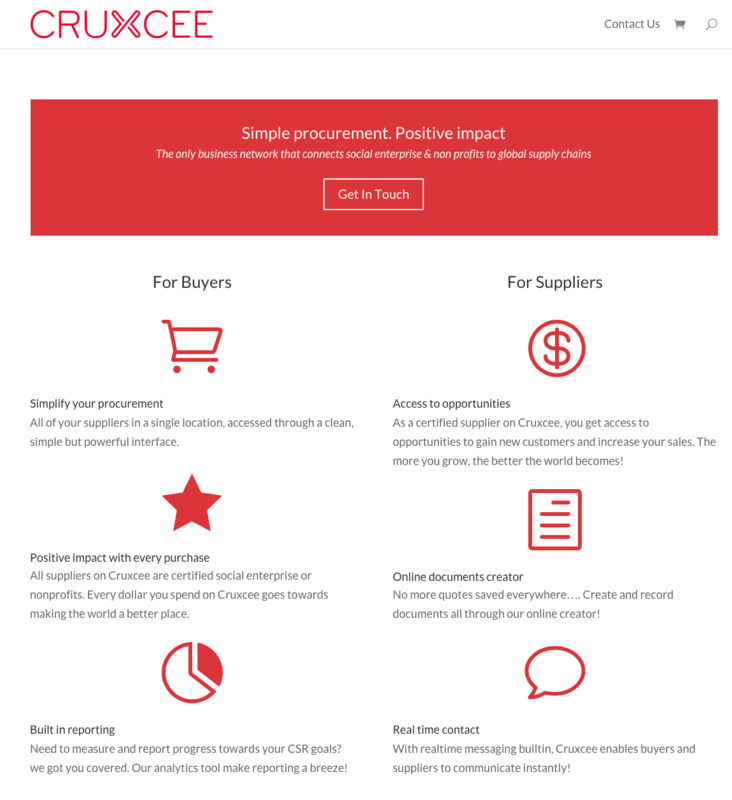 We give certified social enterprise suppliers access to new sales opportunities and we give buyers a procurement platform that is user friendly & cost effective. Why we like it: Scaling is probably the biggest challenge social enterprises face as they start to grow. We think there is a big opportunity for a platform play in this space. 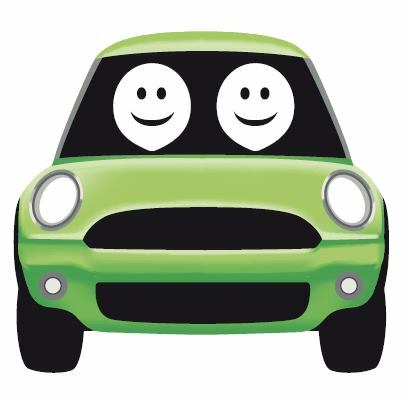 coseats.com connects people willing to share their trip anywhere in Australia. Sharing costs, reducing cars on the road and connecting communities. Why we like it: We interviewed the founder of coseats back in 2013, at that time, since launching the site in 2011 (way ahead of Uber) he had quietly built up a user base of over 10,000 people sharing more than 30,000 rides! This is an incredible feat, as anyone who has ever tried to build a two side market place will tell you. Viral Veggie Garden is a free online course that teaches you how to build your own small veggie garden with step-by-step instructions in a challenge-based format. 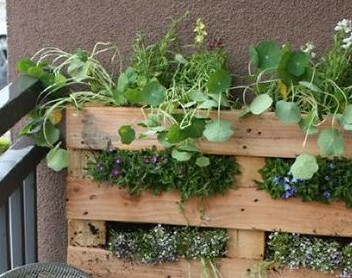 It also teaches you how to use recycled materials to construct the garden beds. A sharing incentive is in-built into the course, you get free access to each next challenge by inviting a friend to enrol in the course. Why we like it: There’s nothing better than fresh home grown veggies! We also think there is a pretty good opportunity to get some corporate sponsors for their free course (Bunnings? Mitre 10?). 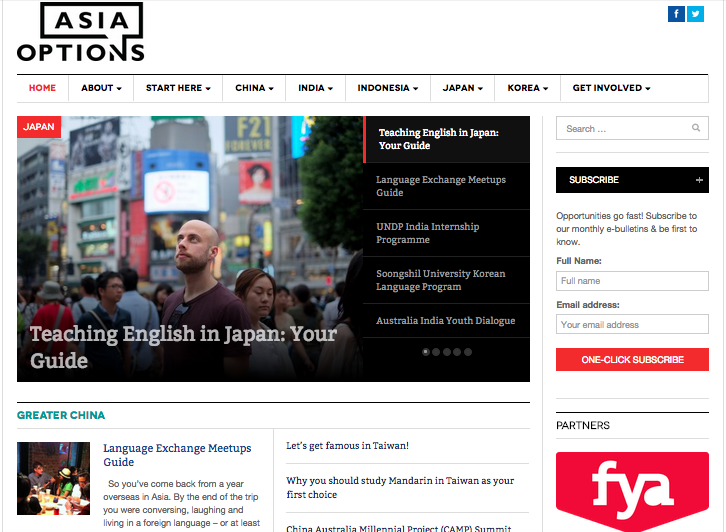 Asia Options closes the information gap young Australians’ face when trying to engage with the Asian region through our online platform. Asia Options is a centralised resource of information on study, work and leadership programs in the Asian region. Why we like it: There are huge opportunities for young Australians to engage with Asia and do business there. Asia Options has a great team and are focussed on building community. This could be the go to destination for bright young Australian business people to do business in Asia. 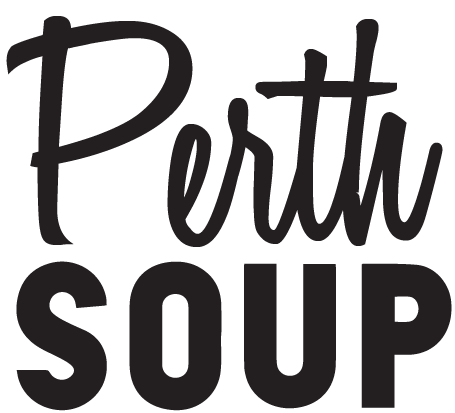 Perth SOUP’s mission is to promote community-based development through crowdfunding, creativity, collaboration, democracy, trust and fun. For a $10 donation at the door (low cost to promote inclusivity), attendees receive soup, salad, bread and hear four pitches of ideas to benefit Perth. The audience votes and at the end of the night, the winner goes home with all of the money raised from the door to carry out their project. Why we like it: The Social Deck Team (we’re the ones behind Ideas Hoist) is committed to developing projects that create positive change at the local level through community engagement and lean behaviour change. This is an awesome way to facilitate community engagement at a local level! 50 exclusive spots in the Young Social Pioneers Incubator. 10 x $10,000 in seed funding. The chance to work with inspirational mentors. Nationwide fame for you and your idea. A chance to make real change in your world. Innovation Nation closes on March 27, so go ahead and make your idea happen now!